Olorunsomi Akinfolarin Oreoluwa With The Alias Shokilem/Sho Is A New Act In The Industry. 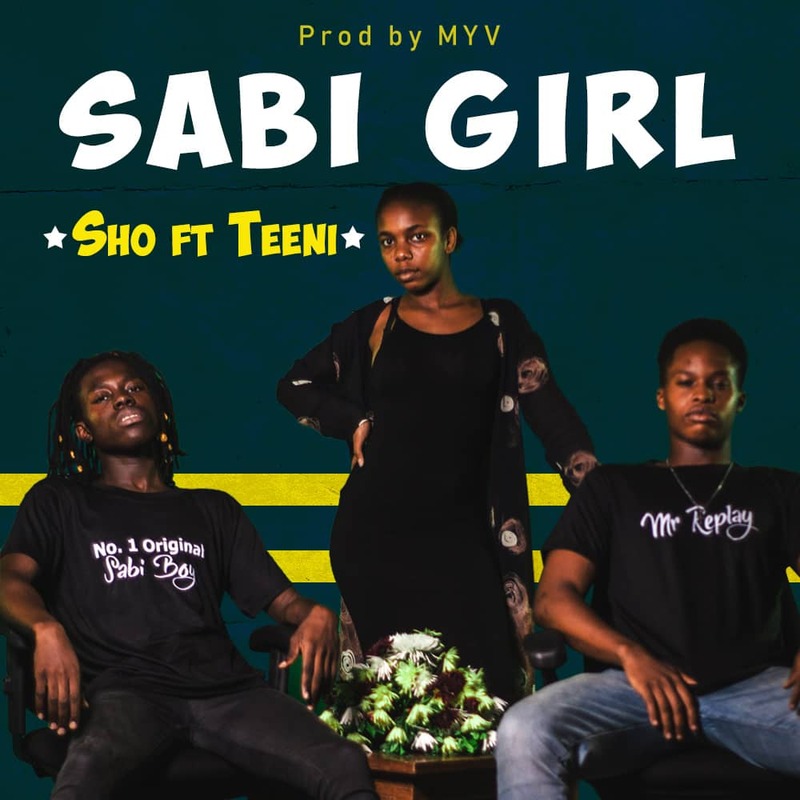 SABI GIRL is his first official single and he features Teeni Tha Beat Killer. 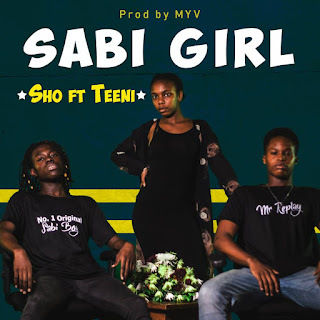 SABI GIRL Hold Its Production Credit To Ace Producer MYV.